* Please contact us by phone 608-833-4500 or E-MAIL for 18 Karat or Platinum ring pricing. For a beautiful Center Diamond, or Ideal Cut Diamond, call TQ Diamonds' expert staff at 608-833-4500. 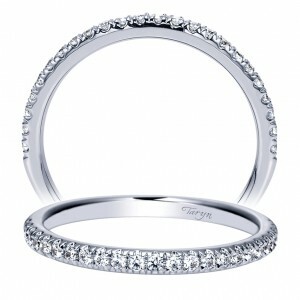 We can create your custom ring, using different size diamonds, to fit your budget in each Taryn Collection ring! SAME DAY - FREE SHIPPING always at TQDiamonds.com! Taryn Collection rings in stock will ship within 24 hours. Taryn Collection rings are custom made to fit the size and shape of the center diamond, your finger size, and your choice of metal! It might be necessary for us to place a custom order with the Taryn Collection. Your personalized choices will be confirmed by our professional sales staff and you will have your custom designed ring in 10-14 days! We will contact you, if your ring needs to be special ordered. 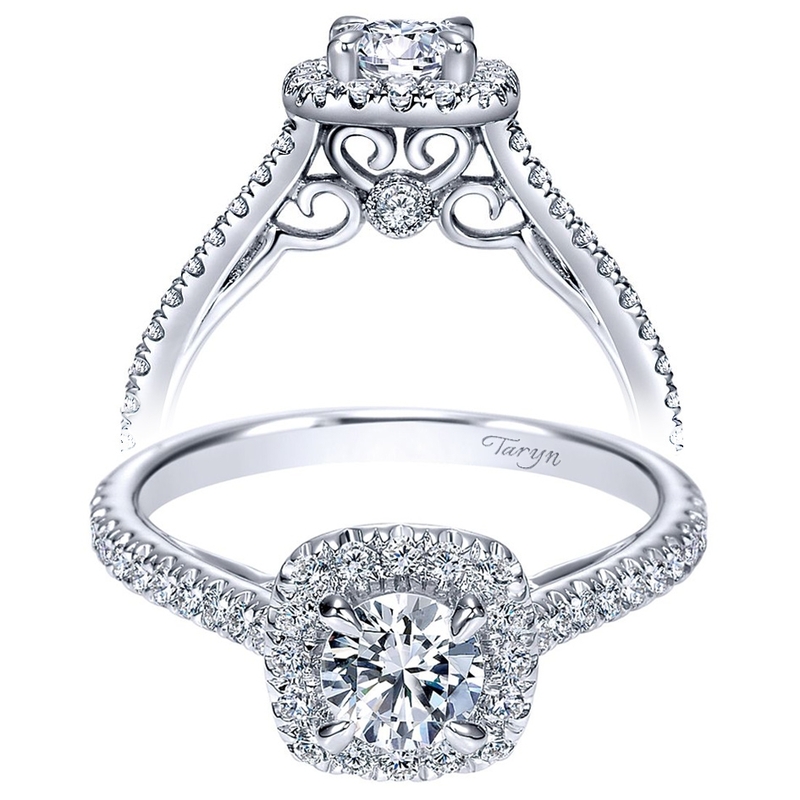 When you purchase a Taryn Collection engagement ring from TQ Diamonds, your decision is more than an investment in a beautiful piece of jewelry - it is also an investment in the lifetime care of the piece by the expert artisans at TQ Diamonds! What does the Taryn Collection Warranty Cover? ♦Complimentary Cleaning & Inspection always at TQ Diamonds! ♦Click here to review TQ Diamonds' comprehensive protection plan! Taryn does not sell directly to the public. Taryn Collection is a designer and manufacturer of rings, fine jewelry and accessories. All of our jewelry is available to the public exclusively through TQ Diamonds - the only Taryn Collection Retailer. TQ Diamonds will be glad to assist you with sales, pricing and service. TQ Diamonds has exclusive rights to represent and sell the Taryn Collection. This warranty is void if your Taryn ring has been damaged by unauthorized service, negligence, accident, or other causes not relating to defective material or workmanship.